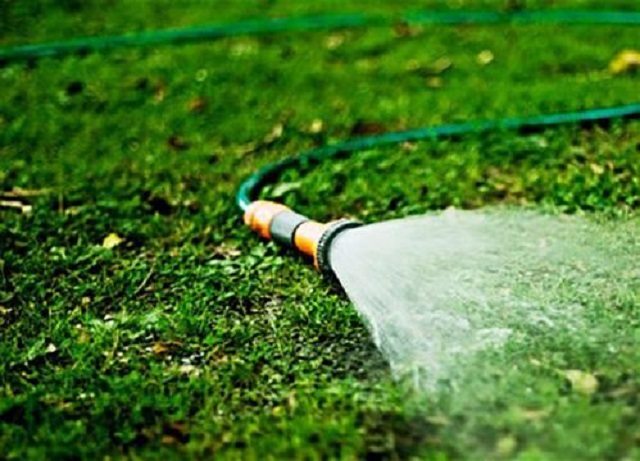 If you’ve ever had to build your own sprinkler system, run gas and water lines to install a washer or a dryer, or replace the U-turn or trap under the kitchen sink – you probably had to deal with pipe fittings. Whether CPVC, plastic ABS, steel or copper, pipe fittings let the lines run around corners, under a house, over a ceiling, or anywhere else where you need them to go. Generally, pipe clamp fittings connect pipes in one of two ways – by threads or by a slip fit. Metal pipes are typically threaded, while plastic pipes can be both. Threaded pipe connections work by screwing the pipes together, while slip fit pipes connect pipes by slipping into each other like sleeves. Moreover, pipe clamp fittings have male and female connectors, which is something you have to pay attention to when buying them, otherwise, you won’t be able to connect the pipes. As aforementioned, male and female slip fits don’t feature threads. Instead, the male connector slips directly into the female sleeve. That being said, the female connector is usually larger, so it can snugly accept the male connector. On the other hand, male threaded connections have exterior threads that are especially made to screw inside of pipes that feature a larger diameter with internal (female) threads. In order to ensure consistent flow, the endings on the pipe fittings are always larger in diameter than the rest of the pipe, so that they can accommodate the connections without impacting the inner diameter of the pipe. That being said, pipe fittings come with different inner and outer diameters, pipe materials, and as aforementioned – male or female connectors, as well as threaded and slip fit connections. Some fittings can also have matching ends, so you have to pay attention when buying. But in the end, bigger variety is better. Lastly, as briefly aforementioned, depending on where the fittings will be used, the preferred material can vary. So it’s always suggested that you use materials that are rated for the specific application. Additionally, the fitting should be approved for more specific applications, like carrying pressurized air or gas, non-potable or potable water. 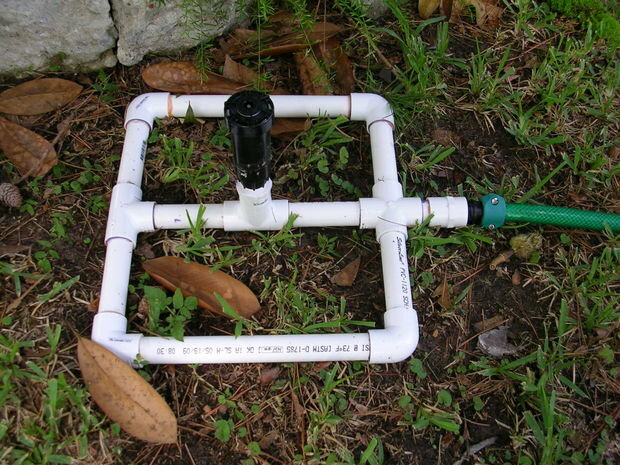 For example, PVC fittings are generally used for sprinkler systems and above the ground drainage applications. Plastic ABS fittings, on the other hand, are generally used for more heavy-duty applications like underground drainage and sewer applications. You can find pipe fittings in online and physical home improvement stores as well as in any store that sells plumbing and irrigation equipment. You’ll find the widest range online, and you can also read about all the specifications of the particular fitting you choose, so you can easily see whether they fit your needs or not.